7. 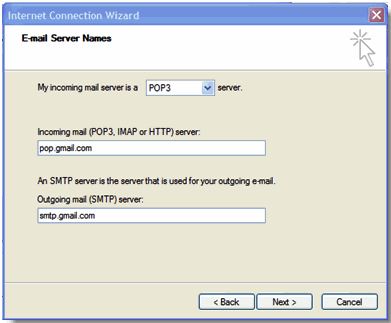 Enter pop.gmail.com in the Incoming mail (POP3, IMAP2 or HTTP) server: field. 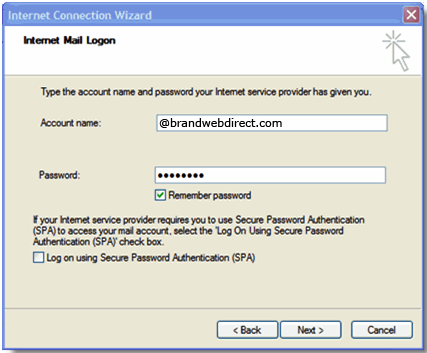 Enter smtp.gmail.com in theOutgoing mail (SMTP) server: field. 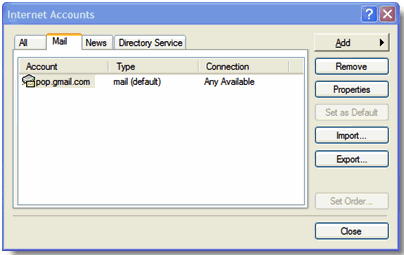 Google Apps users, enter the server names provided; don't add your domain3name in this step. 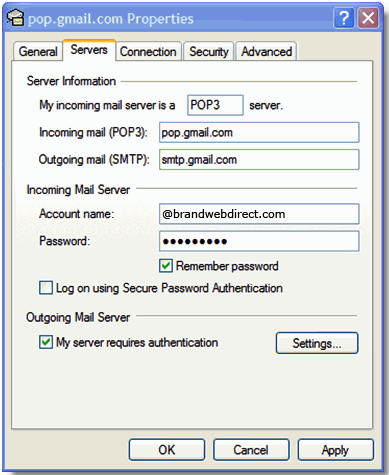 *The order of Outgoing and Incoming mail server4 fields varies by version. 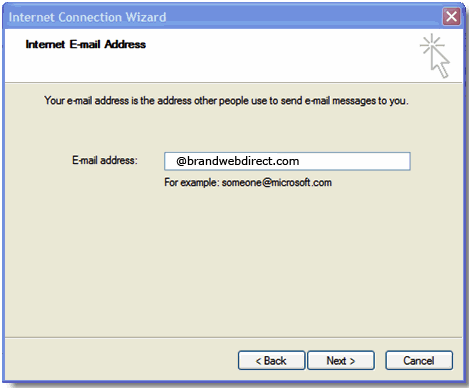 Make sure you enter the correct information in each field. 14. 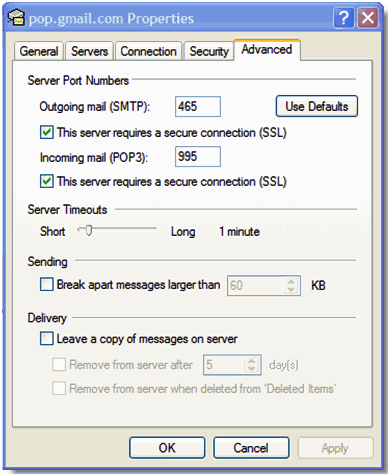 Return to the Servers tab, and check the box next to My server requires authentication.